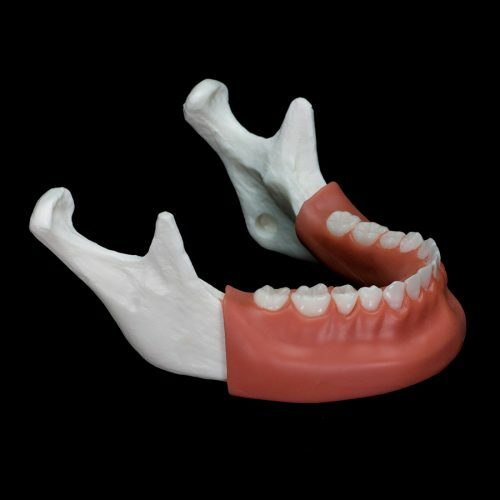 These are dental surgical supplies for the dental specialist. 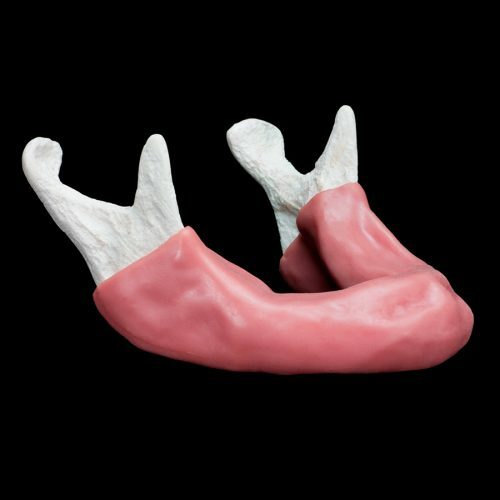 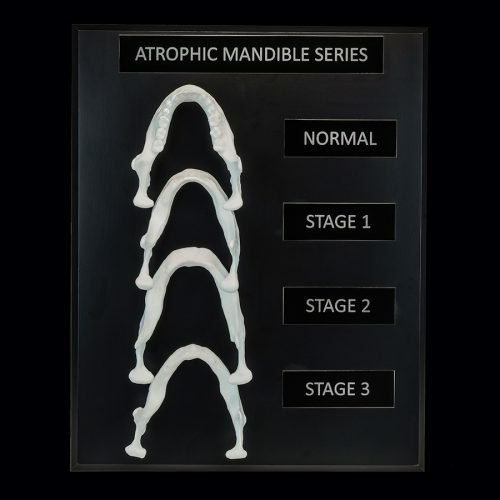 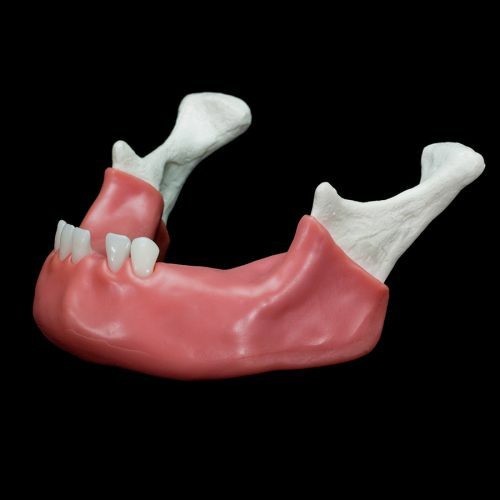 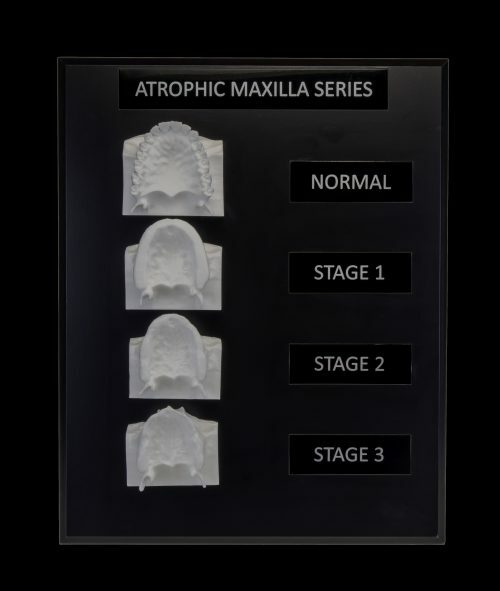 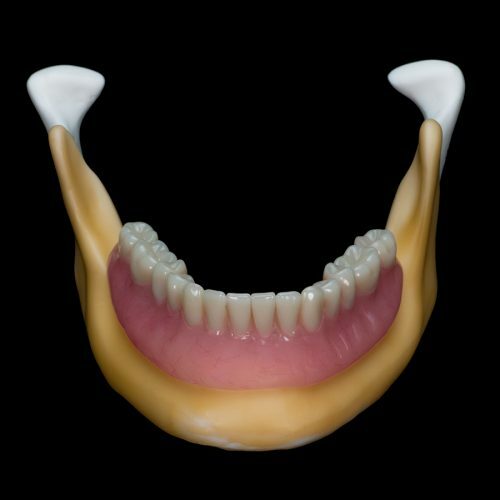 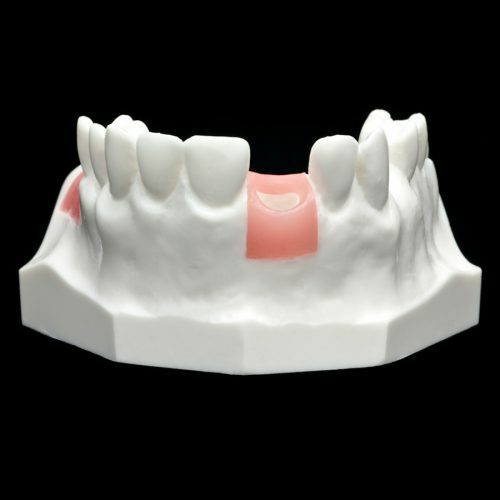 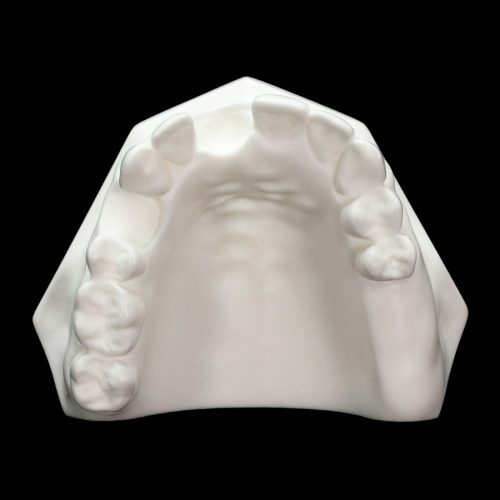 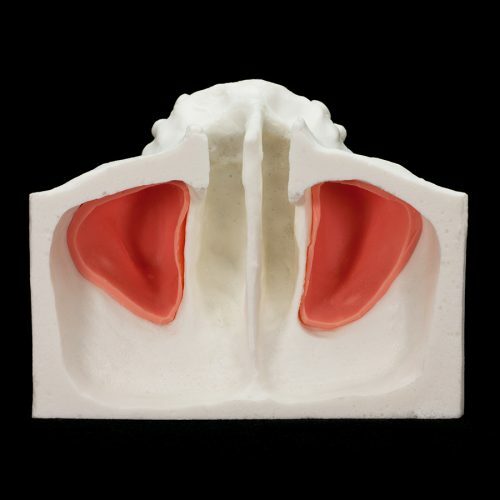 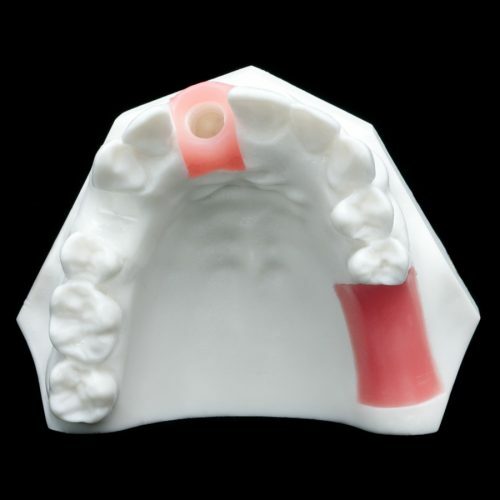 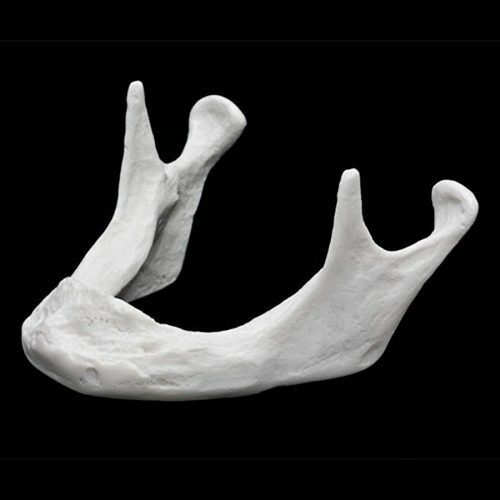 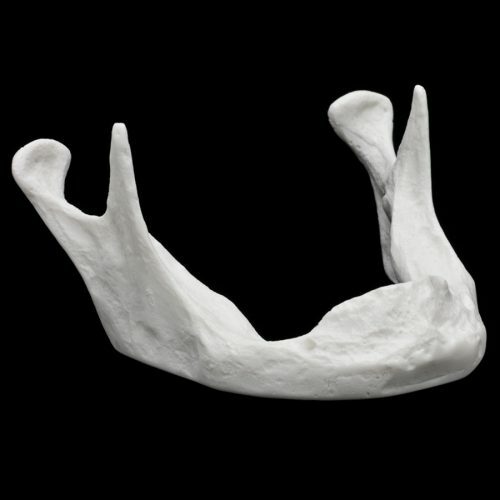 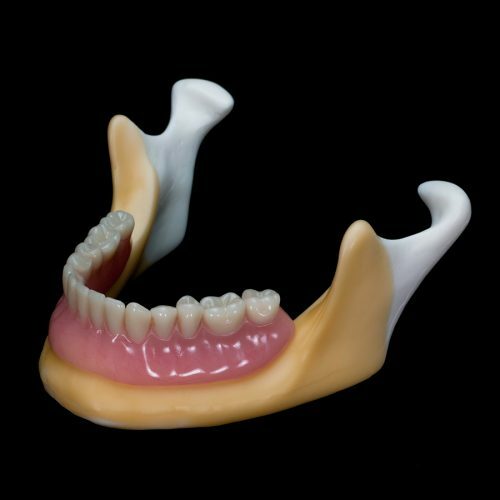 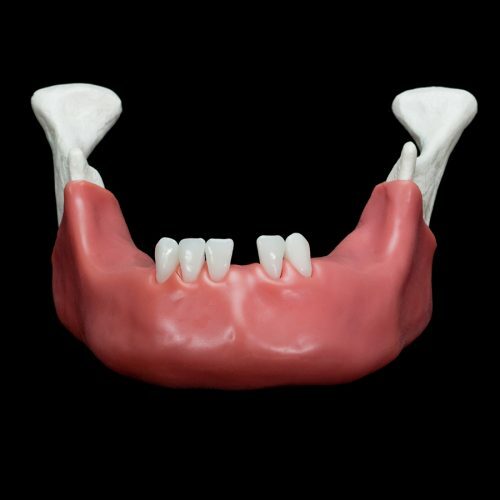 Edentulous, partially edentulous and full-dentition mandible and maxilla models are available for drilling and other surgical training exercises. 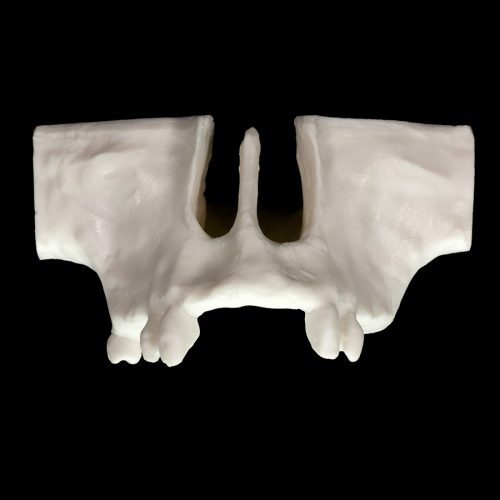 Models closely resemble bone density and can be varied to accommodate individual preference. 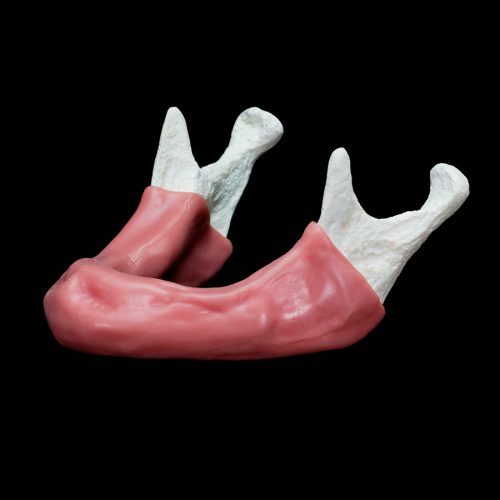 A tissue-like coating can be applied and is ideal for exercises that simulate tissue excision, implant preparation, bone packing and suturing. 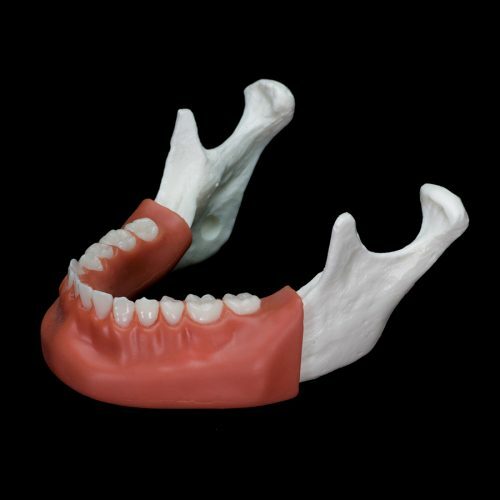 Dental surgical supplies are made in the U.S.A. Our full-service dental laboratory, dentist supplies, and technical expertise allows us to design, configure and restore dental products for all dental disciplines. 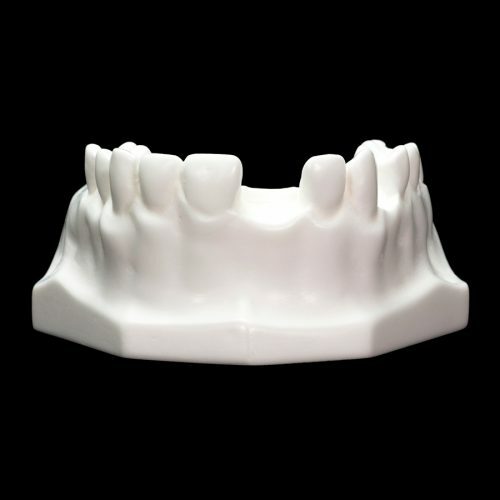 Buy dental supplies online, contact us by email, or call us at: 877-770-3920 or 760-480-9115.